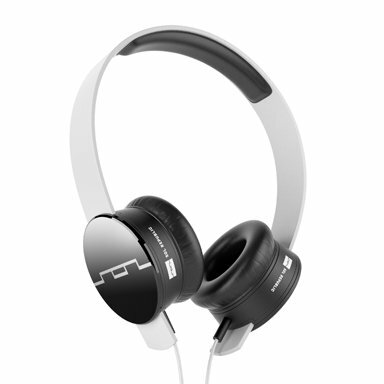 SOL REPUBLIC Tracks On-Ear Headphones - White Tracks are the first interchangeable on-ear headphones featuring V8 Sound Engine? speakers, switchable cables and ?Sound Track? headbands.